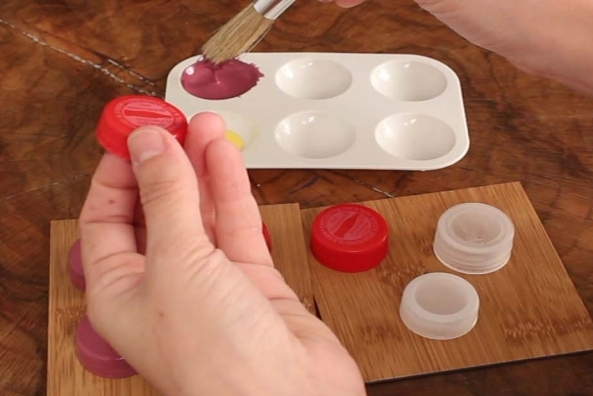 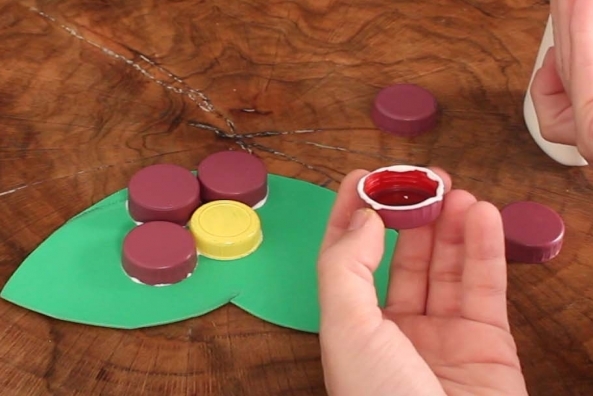 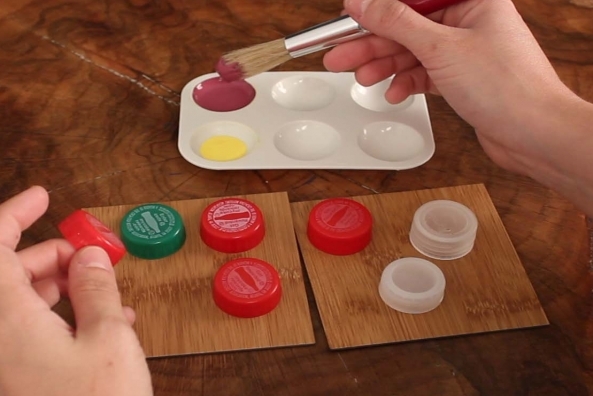 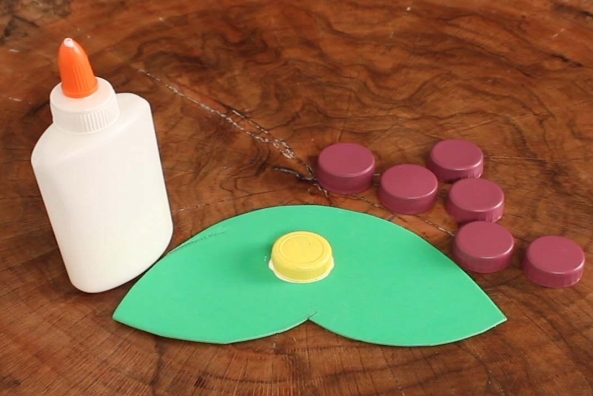 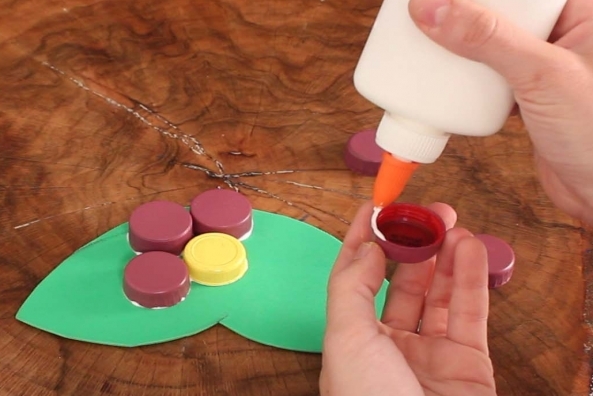 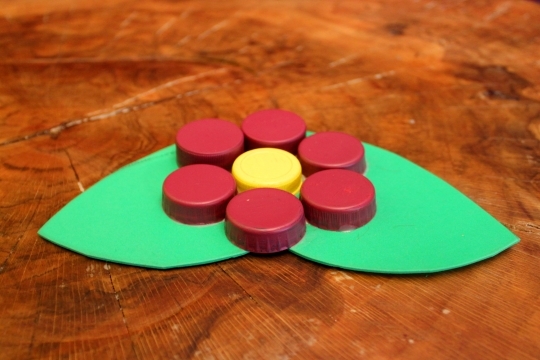 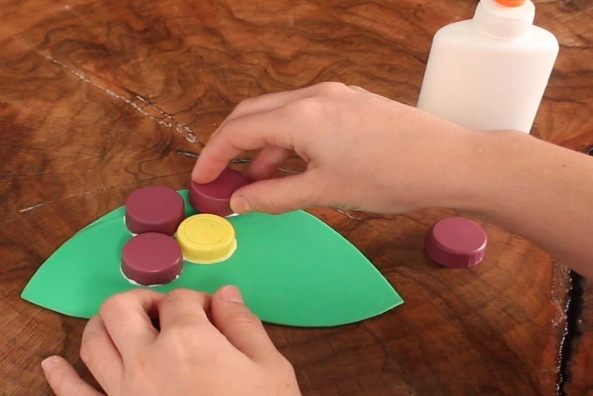 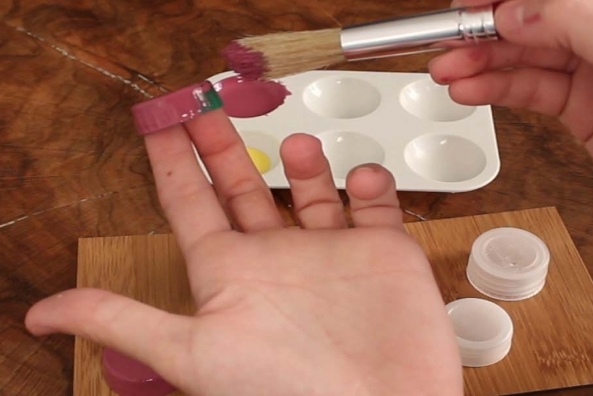 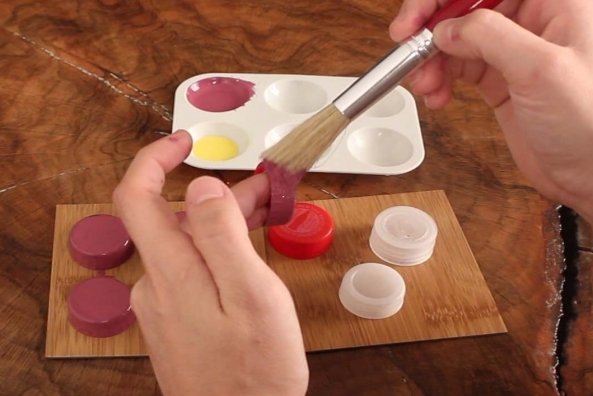 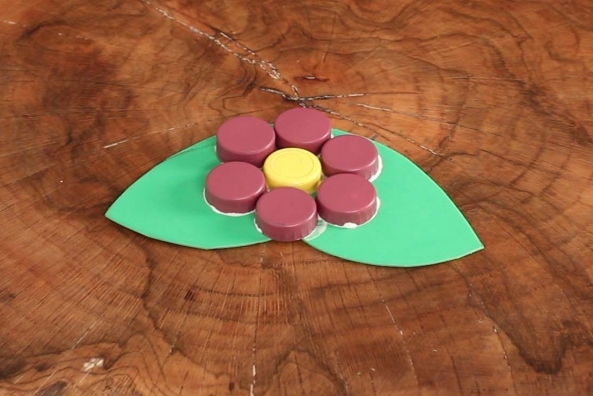 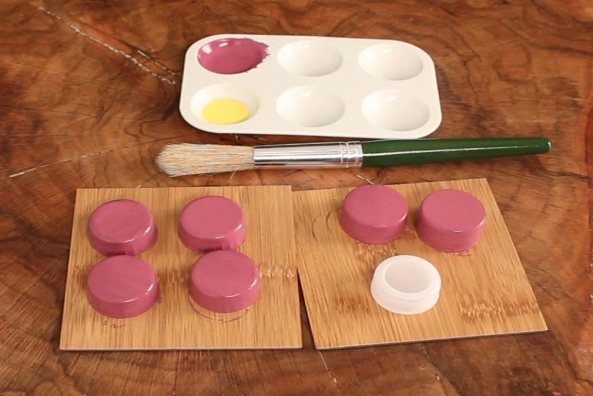 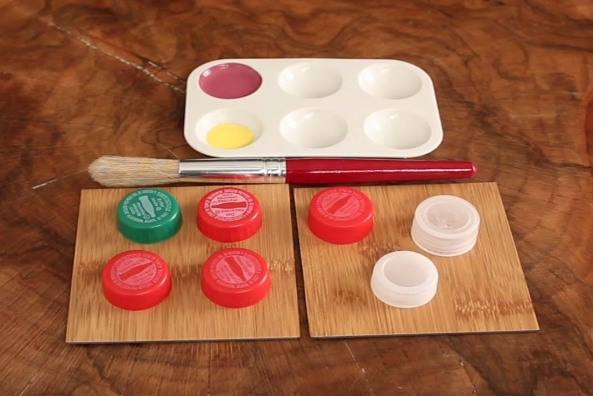 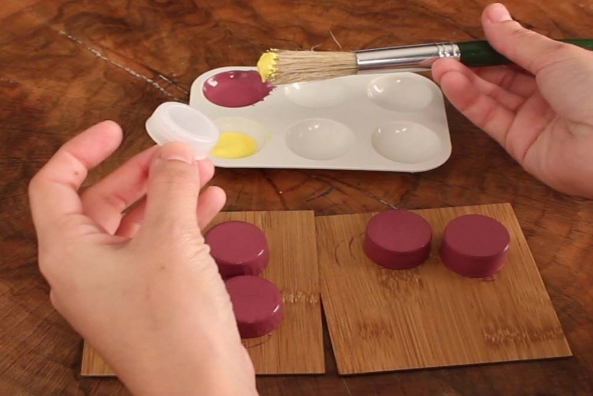 Recycle bottle caps into a handy coaster with a little paint and craft foam. 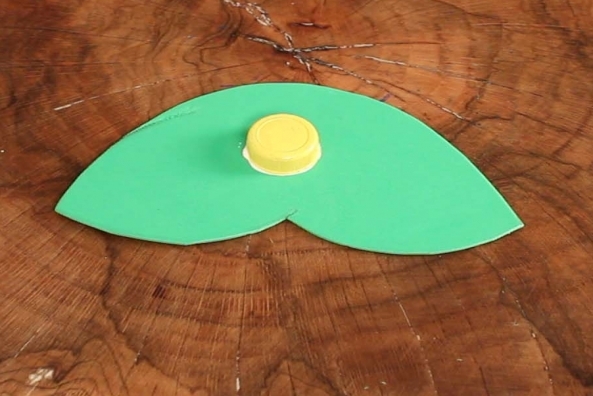 Read this story and then try to make a golden flower of your own. 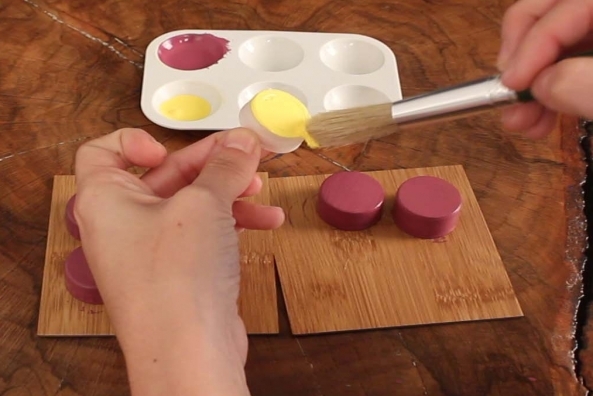 Just switch the purple paint for gold paint! 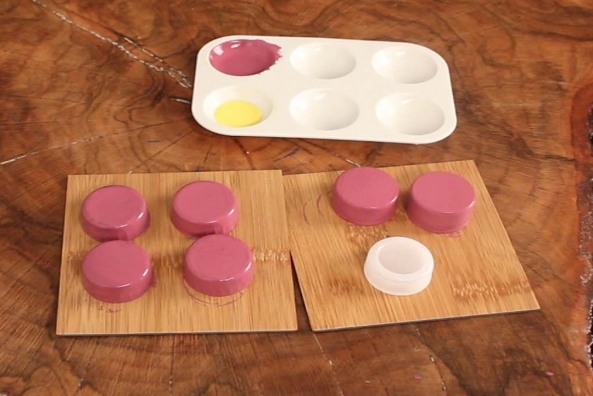 Paint 6 bottle caps purple. 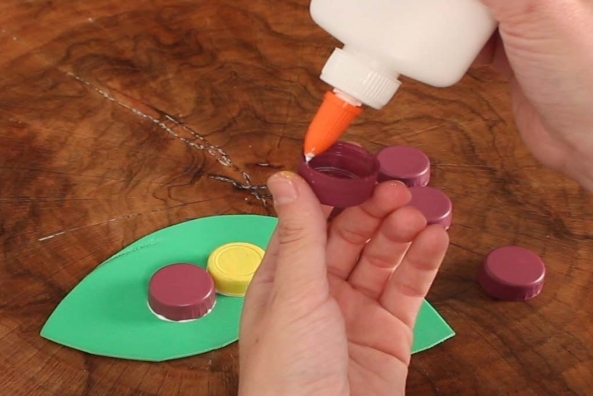 Paint 1 bottle cap yellow. 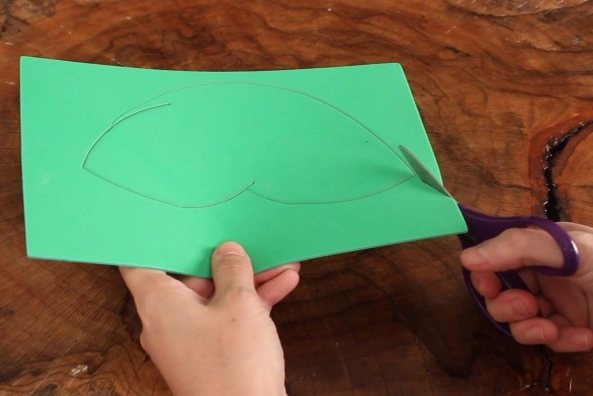 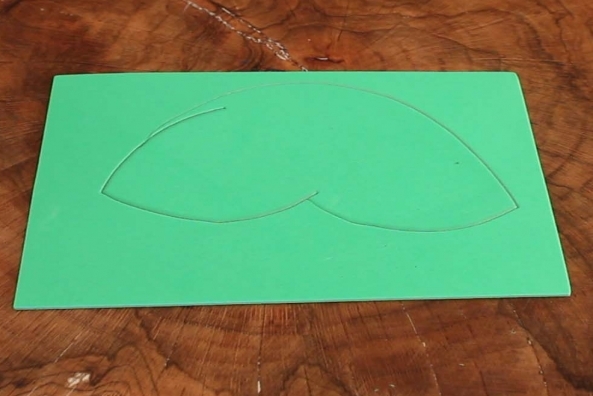 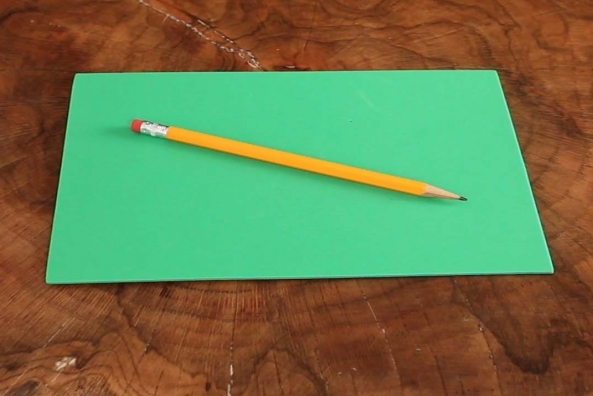 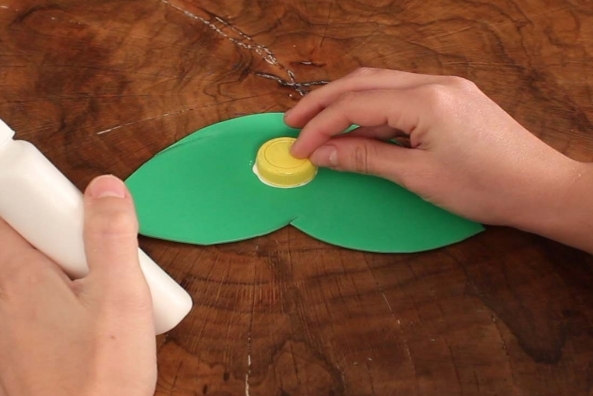 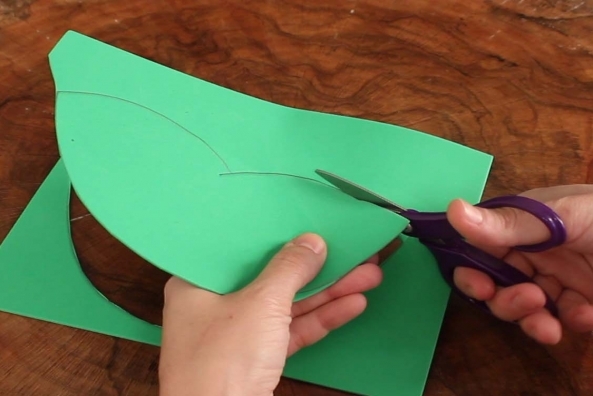 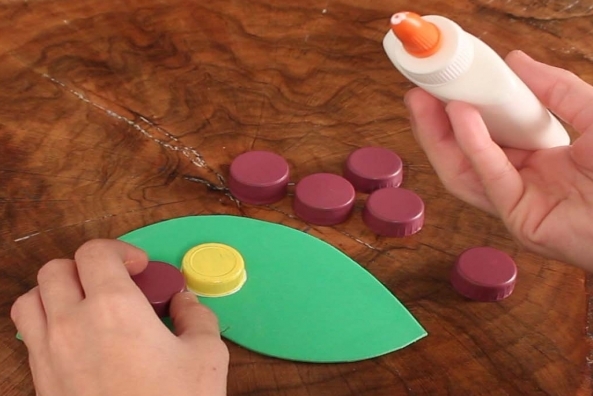 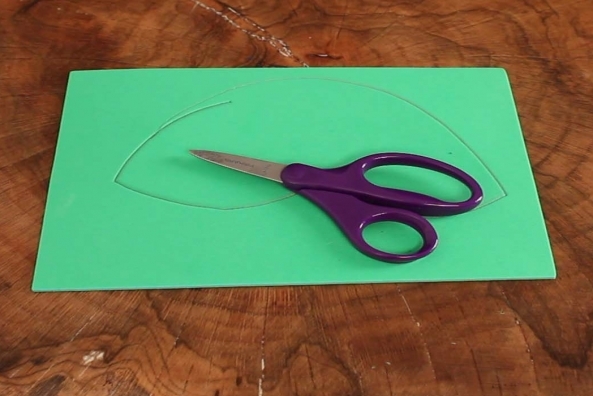 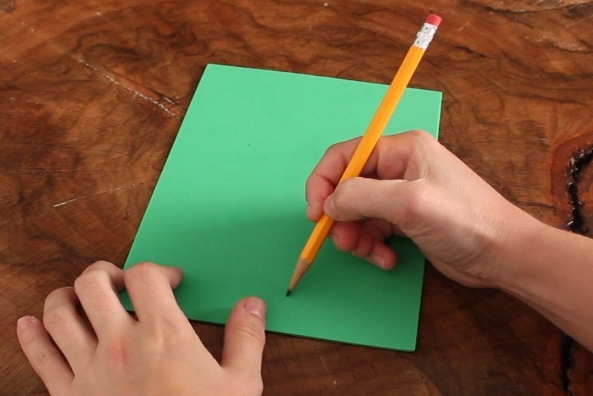 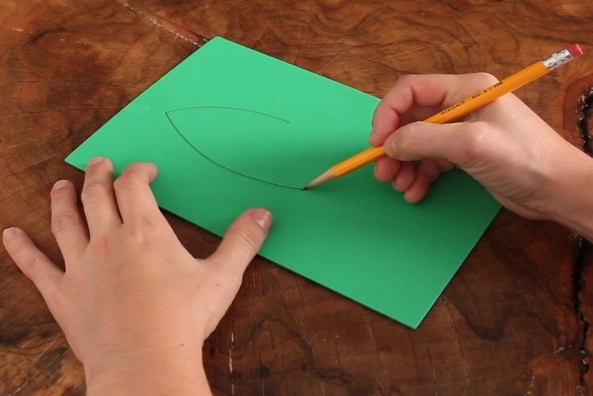 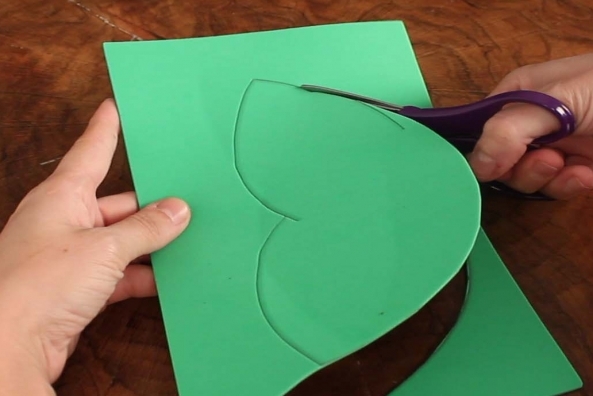 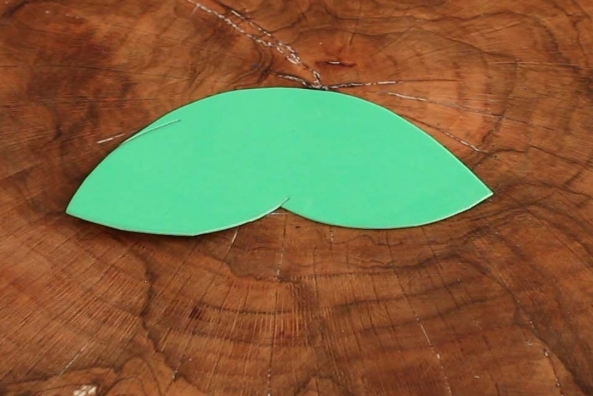 Draw two large leaves onto a piece of green craft foam. 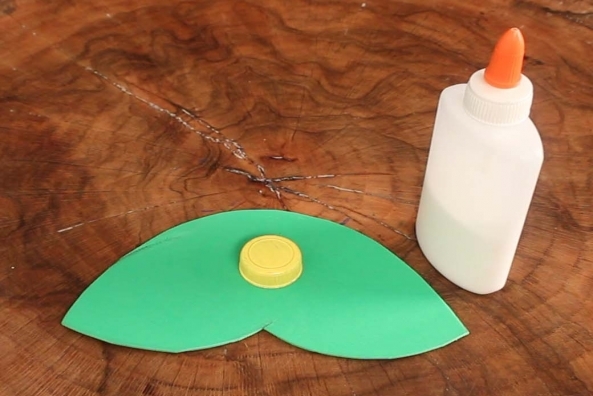 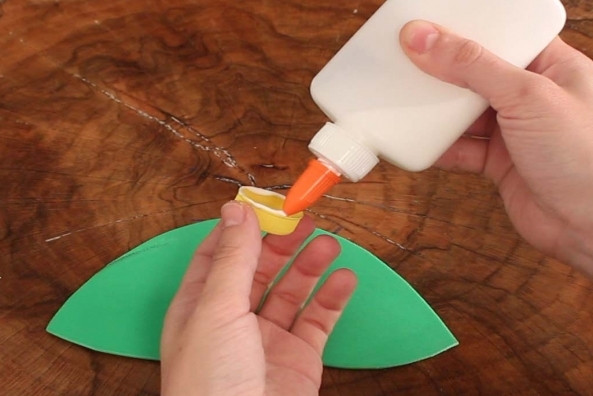 Glue the yellow bottle cap in the center of the leaves. 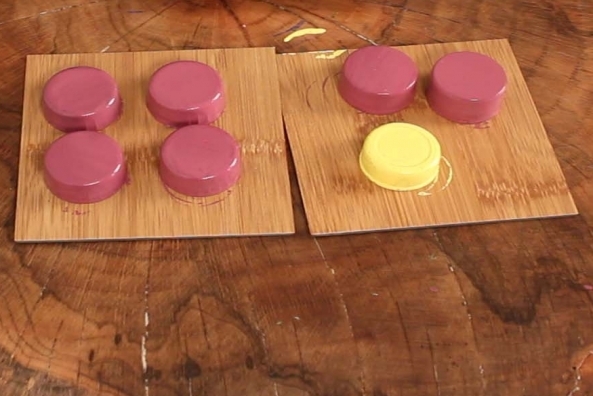 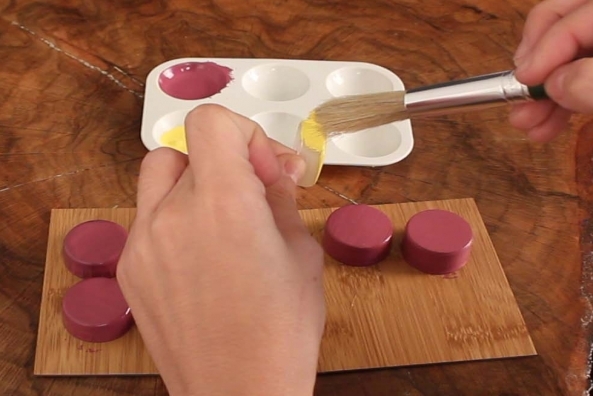 Arrange and glue the purple bottle caps in a circle around the yellow bottle cap.